Moving cities. Starting college. Discovering Santa is your father — these are among life’s transitions. They mark times of change. Imagine if transitions didn’t exist: suddenly you’re awake in a dorm room, with a strange roommate, and have no idea how you got there. Who is this person? What is that music? Why am I wearing a hoodie? Transitions take you from Point A to Point B with clarity and confidence. This is the worst of the worst. First you’re talking about Kermit the frog and his influence on interior design. End paragraph. Now you’re discussing rainbows. Where did that second paragraph come from?! Why in that order? What is the relationship between Kermit and rainbows and interior decorating? Remember, your job as a writer is to think like the reader. With no transition leading from one paragraph to the next, these ideas might as well come from two separate papers. 2. “First,” “Second,” “Third,” etc. When students first learn to write five-paragraph essays, they will often use markers like the ones above. In theory, you’ve indicated a certain order to things — a beginning, middle, and end. But these words do little on their own. They’re also redundant and cliche. What does “second” mean, except as something that comes between “first” and “third”? It indicates no relationship between one paragraph and the next, simply a separation. So, first, you were talking about apples, and now, second, you’re talking about pears. So what? I’d be willing to bet we could swap the order of those paragraphs without affecting the essay — a bad sign. 3. “Moreover,” “Furthermore,” “Additionally,” etc. 4. 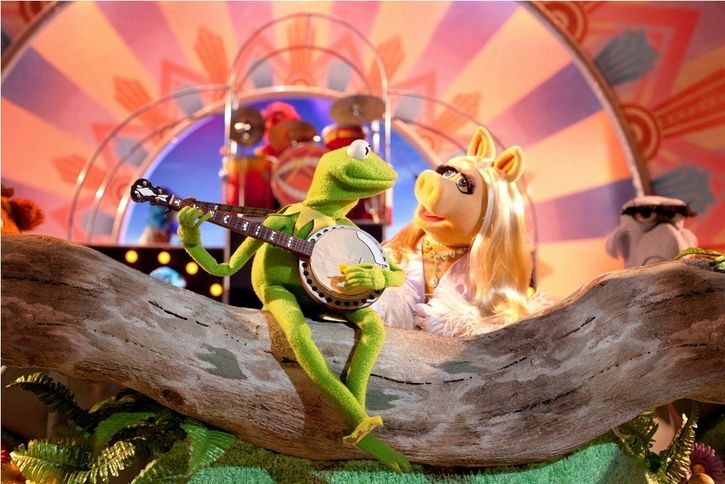 “Just as Kermit inspires a certain 1970s aesthetic, so too do rainbows…,” etc. There’s no exact formula here, and that’s a good thing. Unlike the last three categories, my choice of examples is entirely dependent on the subject. These transitions take a little bit from your previous paragraph and indicate a specific relationship to the paragraph at hand. Put these words anywhere else in the essay and they lose all meaning (again, that’s a good thing). A well thought out, sentence-length transition indicates deep understanding of the topic and provides a logical flow from one sub-argument to the next. It’s the mark of a finalized, organized, and integrated essay. In conclusion (those are a whole different story), those are the four tiers of paragraph transitions, at least in my experience as a writing tutor in New York. Be conscious of such moments when you rewrite. As with anything, the more you practice, the more natural it becomes. If you need further essay writing help, whether in Boston, New York, or online, give us a call at Cambridge Coaching, and see what we can do for you. Happy paragraphing, and may your essay flow like a mighty river!